Sydney-based owners of the Fitbit Ionic and Fitbit Versa can now use either smartwatch to pay for their morning commute using the NFC chip in the wearable. “We’re thrilled that Sydneysiders can now take advantage of Fitbit Pay for their commute, providing users with a quick and easy way to tap on and off to their train, ferry or light rail directly from their Fitbit device,” said Shaun Colligan, Regional Director Australia & New Zealand, Fitbit. Assuming you've got a MasterCard or Visa debit or credit cards loaded into your Fitbit Pay Wallet, you'll be able to pay for your next trip on Sydney's public transport network by simply tapping on and off via your wearable. Though not mentioned in the press release, the new Fitbit Charge 3 should also be supported. 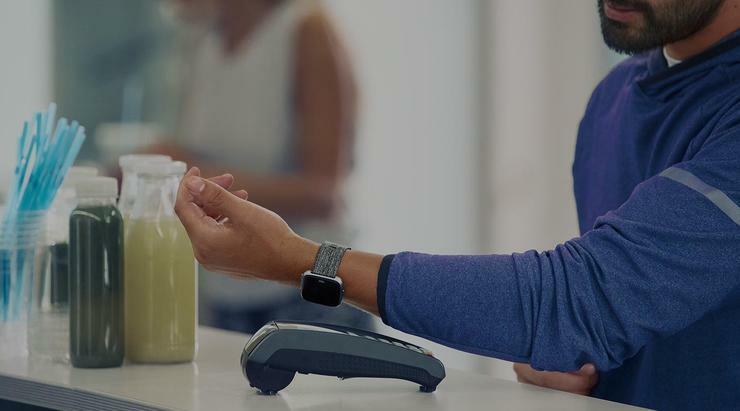 For more info on Fitbit Pay, check out our guide on digital wallets and contactless payments here.